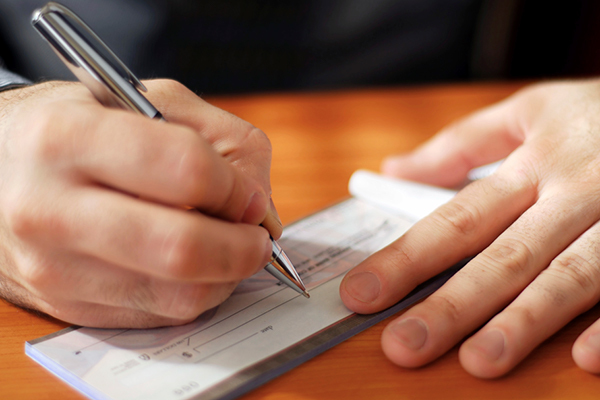 Skip the trip to the bank — safely accept and process paper checks right at your point-of-sale. Process paper checks the same way you process credit cards. Have access to your funds quickly without having to step foot at a bank! We offer a variety of unique check processing options that best suit each business type. End the risk of non-payment with guaranteed funding and verification programs. This means you won’t be running down bounced or bad checks when payments are made. Avoid bounced payments with guaranteed funding. Take checks in person or through the mail. Control your transactions with 24/7 reporting. Flexible with virtual terminal or POS equipment. Higher check limits and fewer limitations for fast payments. We take pride in our commitment of keeping your payment solutions running stress-free. Have an issue processing a check during business hours? Our customer support is all in-house, which means quick & reliable troubleshooting right at your fingertips! Which payment solution is best for you?